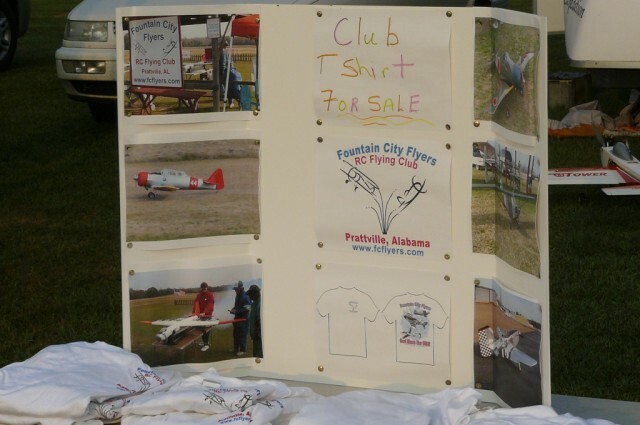 Celebrating the 25th year Fountain City Flyers Club Anniversary! 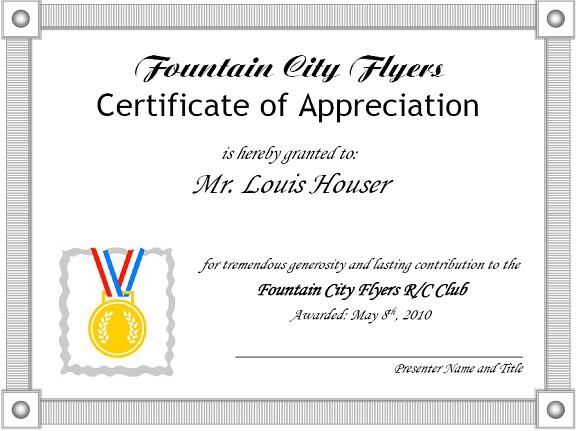 And......a very special "Thank You" to land owner Louis Houser! 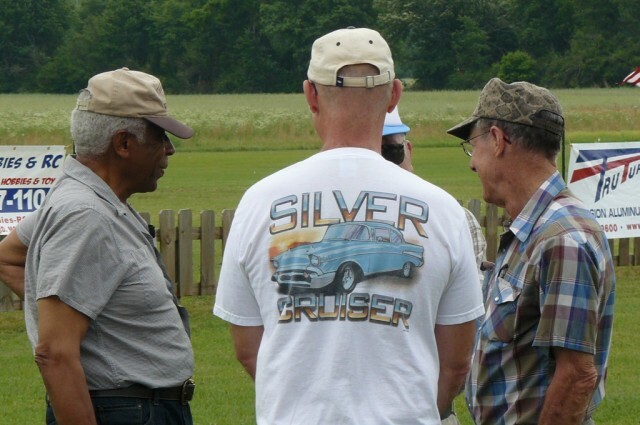 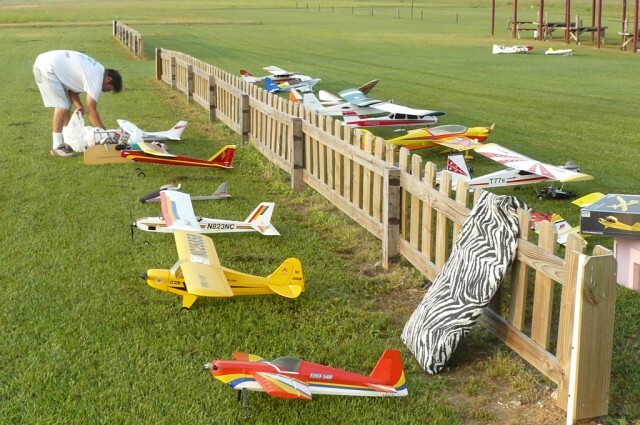 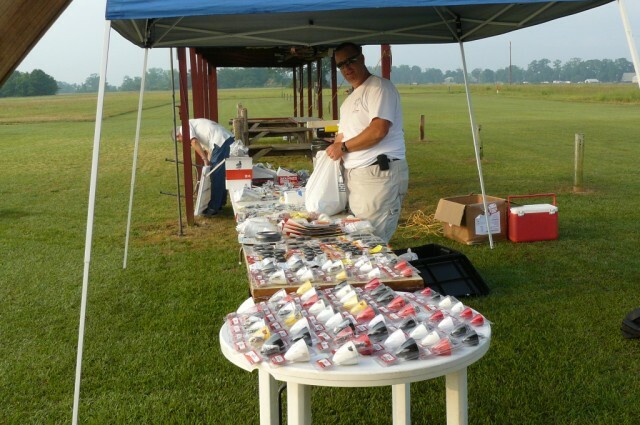 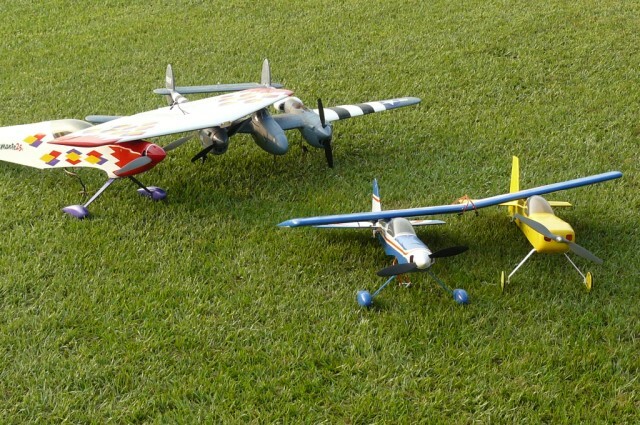 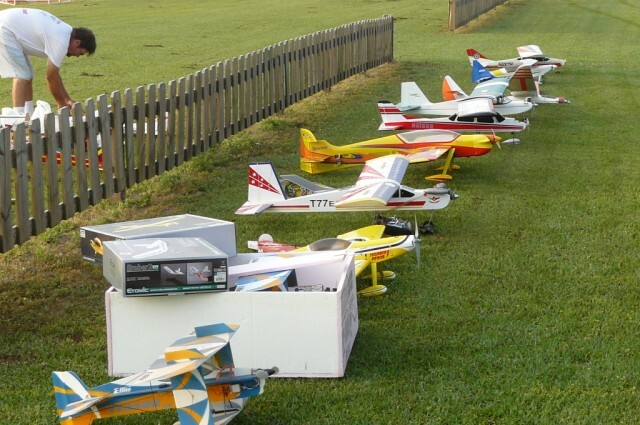 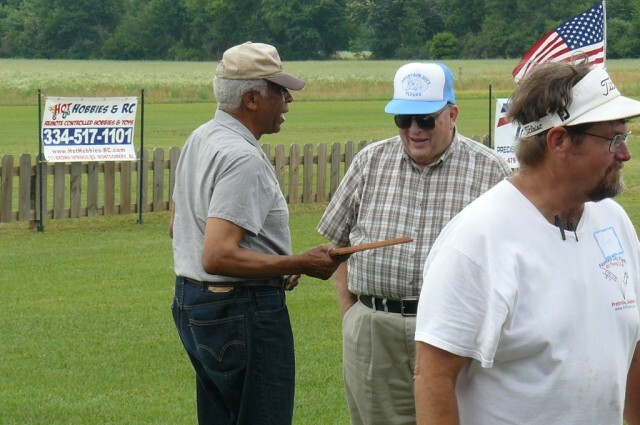 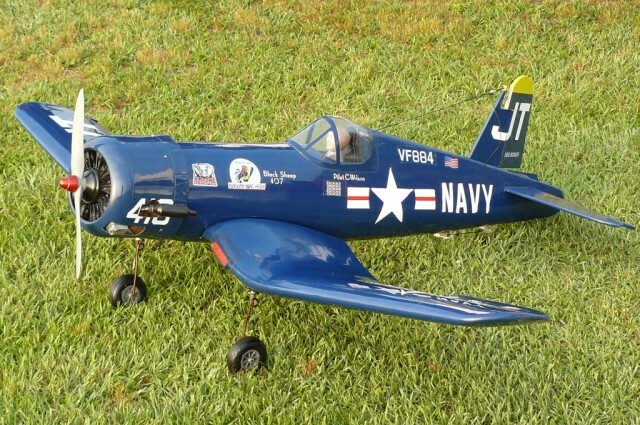 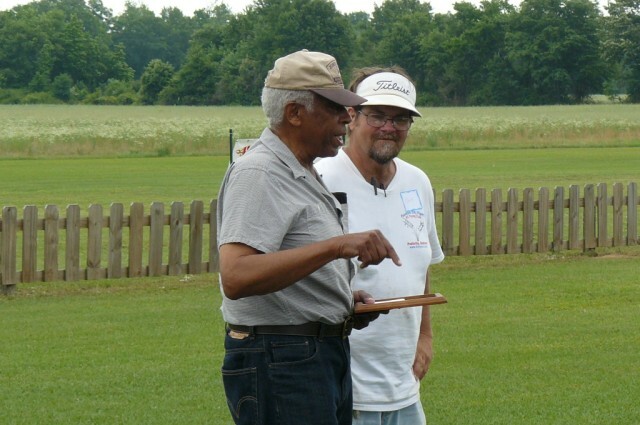 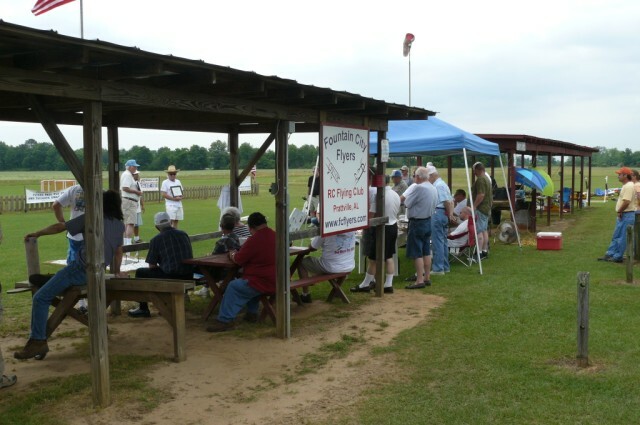 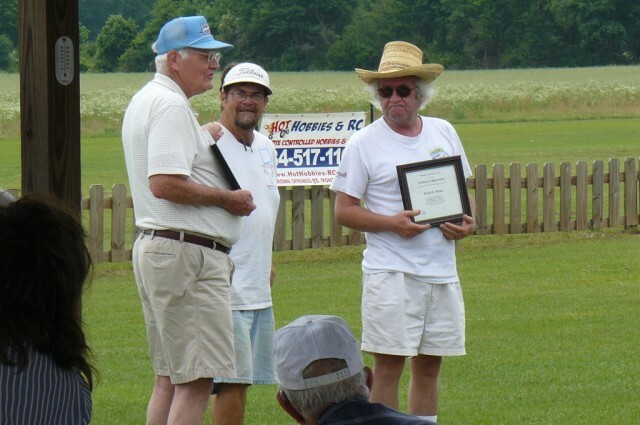 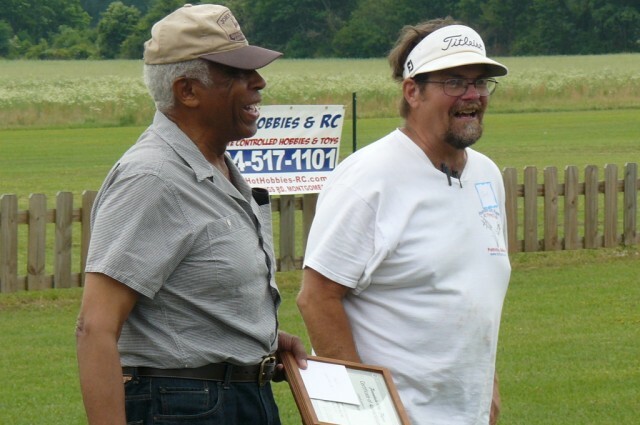 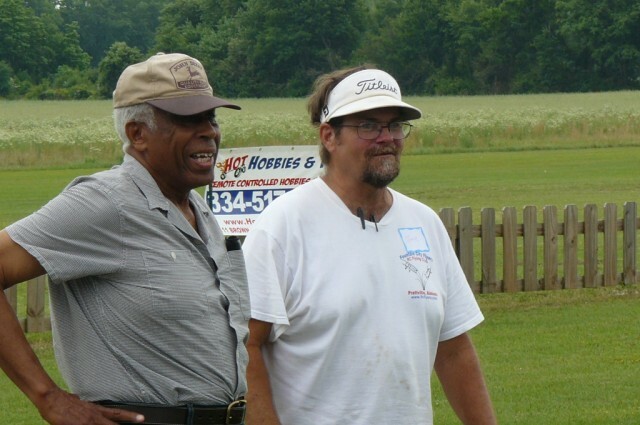 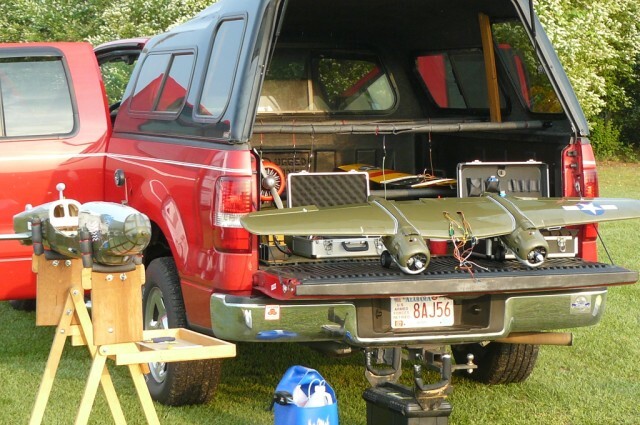 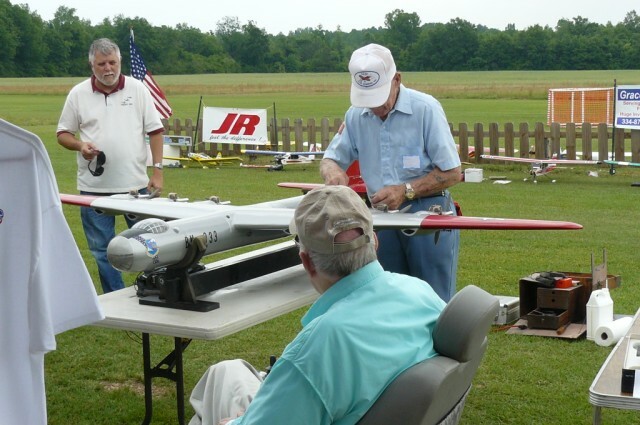 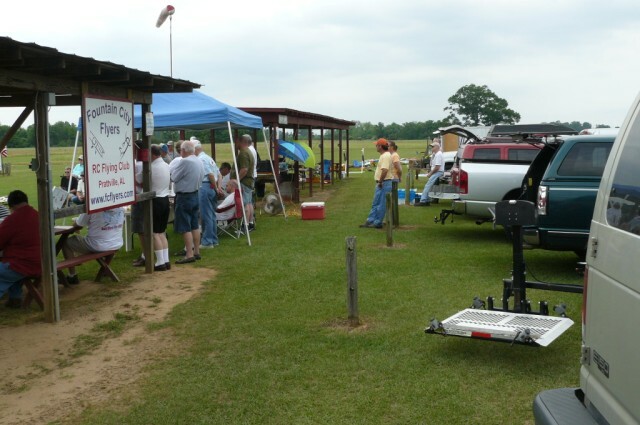 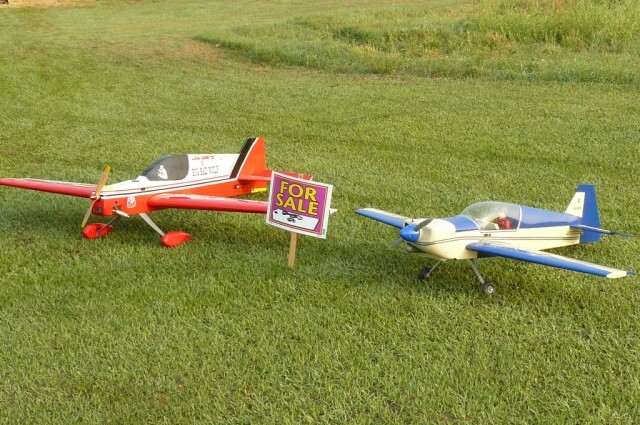 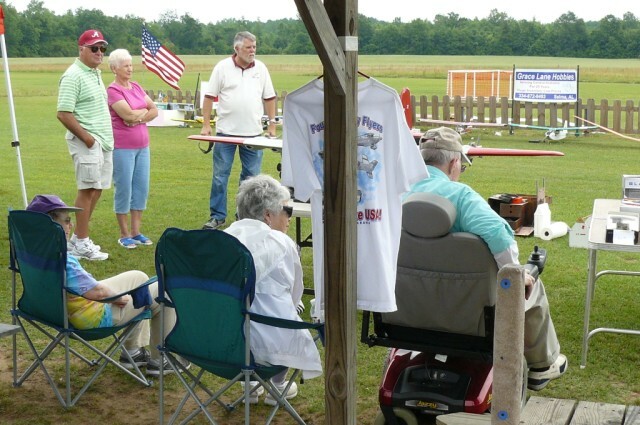 His tremendous generosity and long lasting contribution has enabled the Fountain City Flyers RC club to celebrate a wonderful 25 years of fellowship and RC flying on his beautiful acreage! 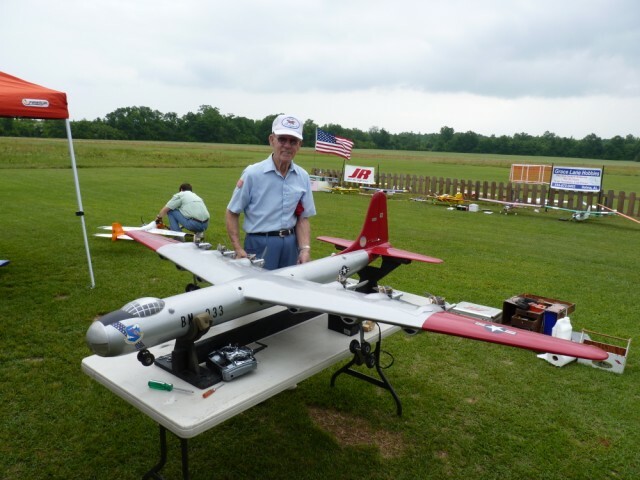 Thank you Grant Wilson for coming all the way from Tulsa, Oklahoma to fly your B-36 Convair Bomber at our field................... Also, Happy 86th Birthday to you!